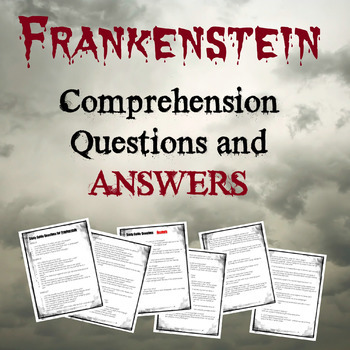 If what you’re looking for are thematic and comprehension questions with answer key, look not further. I have included only the most important thematic questions to help students engage in reading and avoid busy work. All questions are meaningful. Take a look at the preview for more details.